West London started out strong against the Newbury team at our home ground, Wormwood Scrubs. Our defensive unit was working well and preventing many of the drives by strong Newbury players from resulting in goals, helped by some fantastic saves from goalie Prina. Our midfield transitions and attacking play resulted in several goals, despite a number of new players to our team and a lack of experience together. The score at half time was 4-2 to West London, but the Newbury team were beginning to gain momentum. That momentum continued into the second half and Newbury gained back ground, with several drives from behind goal resulting in them leading by one goal. 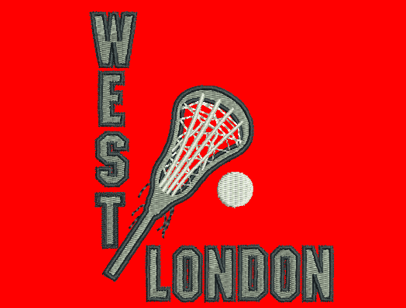 After a time out pause to regroup, West London came back fighting and determined to win every ground ball, and our play improved. We regained the lead, but Newbury promptly drew even again, until our final goal was scored by Hannah with 15 seconds left on the clock. Final score was 8-7 to West London, our first win of the season! West London MVP voted by the team was Helly Muir.